Website and iOS/Android application development. Ongoing technical consultancy and support. 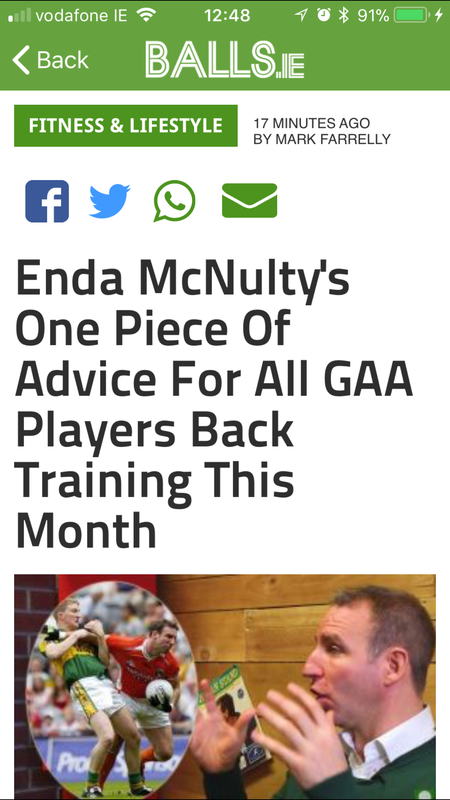 Balls.ie is the prized pony in the Balls Media Ltd stable. Founded in March 2010 in Dublin, Balls.ie carved out a niche in the Irish media landscape by delivering a new type of sports coverage. Live, constantly updated and entertaining sports reporting was the aim and with each big story or tournament the audience grew. From live blogs and Twitter commentary to on-street video reactions, Balls.ie deliver 24/7 coverage of any sporting story deemed entertaining enough. If you just spotted something during that game, it's most likely on Balls.ie already. 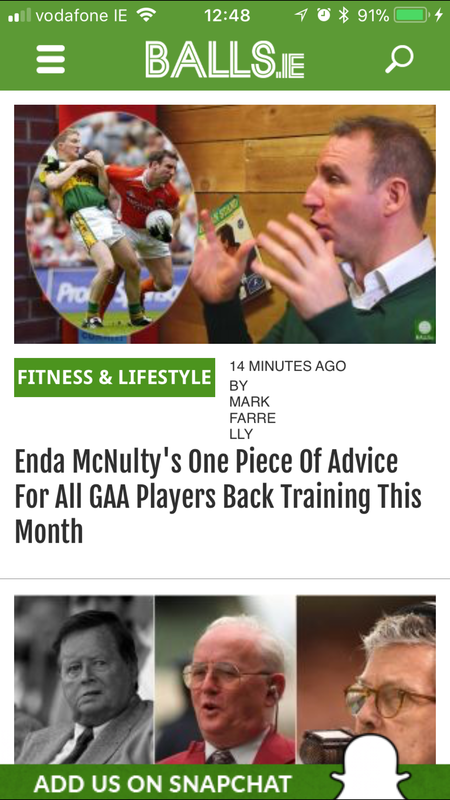 Square1 was commissioned by the team at Balls.ie to design and develop a platform for their sports coverage. We developed a mobile responsive website, fully integrated with Google DFP ad server. This allows the team at Balls.ie full control over site wide sponsorship integrations. Square1 kicked off this development with brainstorming sessions to sketch-up user flows and stories. We produced a number of clickable prototypes with multiple design and user features before going on to develop the full backend and frontend of the website and mobile apps.